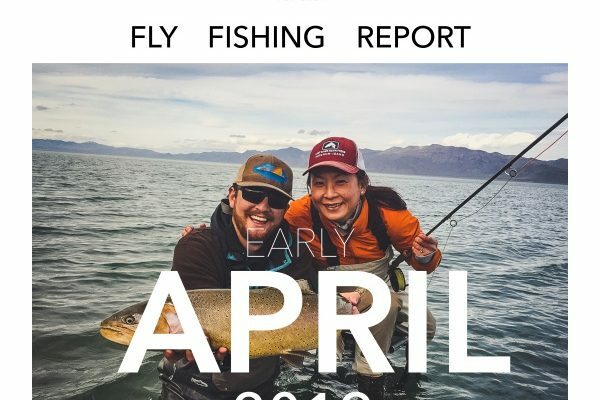 Looking to tighten your line with a giant Truckee River brown or land a once in a lifetime Pyramid Lake Lahontan Cutthroat? Our guides have the skill and expertise to make these moments happen. 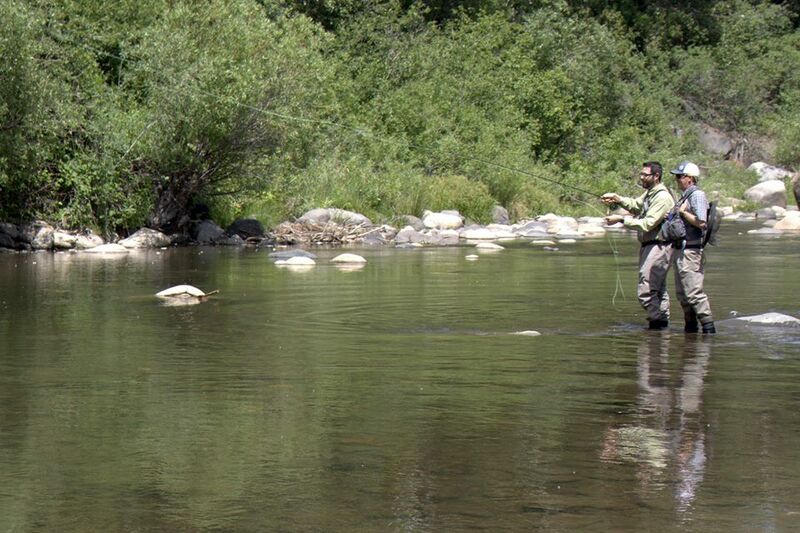 Having a knowledgeable guide gives you the opportunity to turn an ordinary day of fishing into a cherished memory. 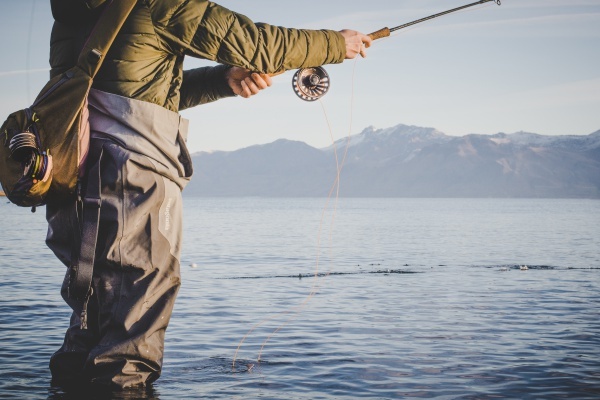 Not only can they give you an insight into the waters that you only get with decades of experience, they are here to mentor you into becoming a better angler. We will fine tune your approach, gear and ability, which will lead to quality fish in your net and maybe even a new “grip n’ grin” photo for your mantle. Let us handle the details, you enjoy the water. 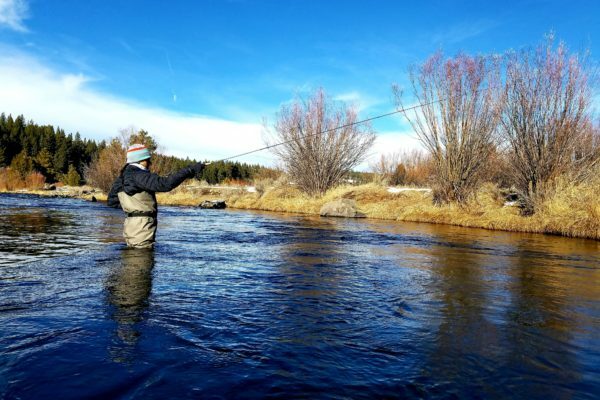 Contact us today to book a guide – mike.anderson@renoflyshop.com. Need gear to hit the water? We provide complete rental packages designed especially for our rivers and lakes. These are two of our most popular rentals, however we can manage just about any outfitting upon request. Call us today.